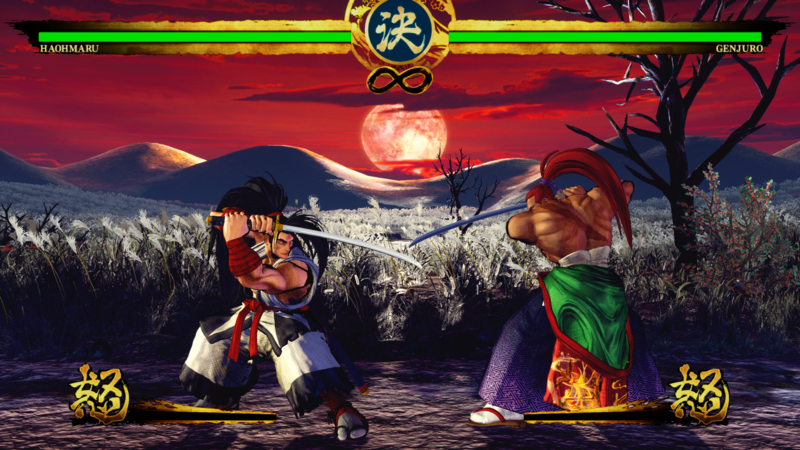 Things are finally setting into place for 2019’s Samurai Shodown, as we finally have a concrete launch window. While we don’t have a final release date yet, we do know it will officially be launching on the PlayStation 4 in June 2019. The newest entry in the weapons-based fighter will attempt to introduce the long-running series to an all new generation of fighting fans. Of course, we already knew the game would be coming sometime in Summer 2019, as it was originally given a Q2 2019 release window. Later, it was revealed to be a part of the EVO 2019 lineup earlier in the year. As that takes place in August 2019, it was a confirmation of sorts that Samurai Shodown would likely be releasing sometime in the first half of the year. Now knowing it’ll release in June, players will have to work overtime to get in fighting shape for the tournament. Those attending PAX East 2019 can be the first to try out Samurai Shodown. In addition to being playable on the showfloor, it will also be the center of a panel taking place during the event. It will feature members of the Samurai Shodown creative team, and promises a world premiere reveal. We could see a new character reveal at the event, as we know that there will be three new characters in addition to thirteen returning veterans like Earthquake and Galford. In addition, we may get our first look at DLC, which as of right now remains a mystery. Samurai Shodown comes from the team that brought us The King of Fighters XIV. 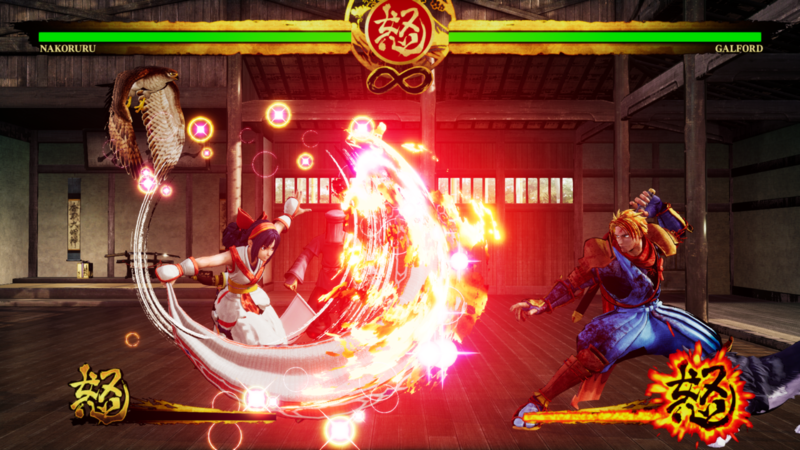 It is the first proper new entry in the series since 2008’s Samurai Shodown: Sen. Samurai Shodown will release in June 2019 for the PlayStation 4 and Xbox One, and Q4 2019 for the Nintendo Switch. A release window for the PC port has not been given.